- 5 Things to Look for in a WordPress Theme. - 5 Tips for Keeping Your Website Secure. - 6 Common Mistakes Newbie Website Owners Make. 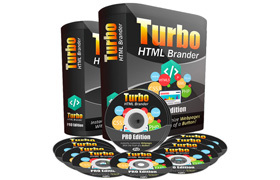 - Best WordPress Plugins for Newbies. 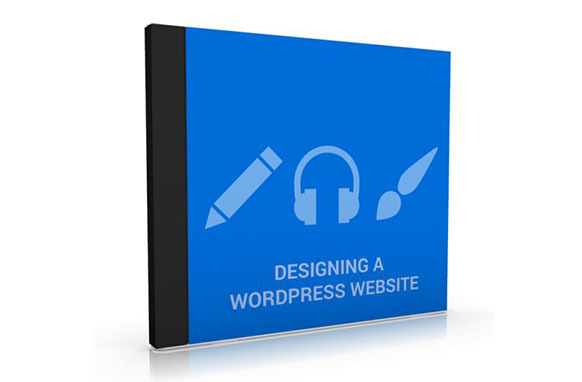 - Build Your First Website Step. - How to Choose Safe Free Plugins. - Important Design Elements for Every Website. - The Most Important Pages to Include on Your New Website. - What to Include in your Website Sidebars. - What to Look For in a Website Hosting Company.